There are numerous State organizations for Home Inspectors. Set a standard of performance for the industry. Help educate and inform potential home buyers. Membership in these organizations is limited to those professionals completing the rigid requirements including knowledge based testing and in the field experience. A complete listing of membership requirements is available at the web pages for each of the organizations. 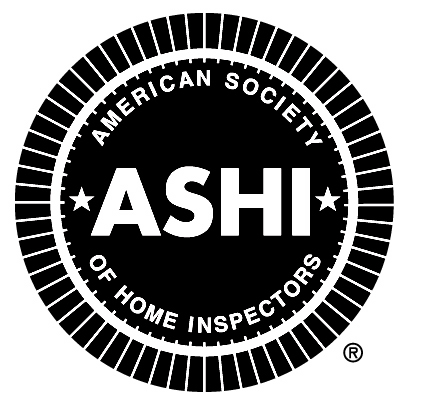 ASHI – American Society of Home Inspectors. This is the most recognized and respected Home Inspector Organization in the United States. Not just by Home Buyers, REALTORS, but HUD – recognizes ASHI. 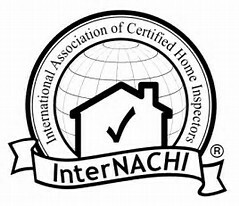 Inter-NACHI – International Association of Certified Home Inspectors A newer National Organization whose strengths are in Marketing. ICC – International Code Council – Some areas want home inspectors to be International Residential Code certified. Especially if you want to inspect new homes or homes as they are being built.